Scroll down for the #runchat conversation report for December 30th, 2018 EST. When it comes to participants, we ranked 5th among 339 conversations. In terms of the number of posts, we ranked 5th out of 339 conversations that took place. This conversation ranked 22nd out of 339 in terms of the amplification of ideas & content. There were 33 reshares, 5% of posts, during the course of the conversation. 62% of participants in this conversation engaged each other 394 times. 10% of participants in this conversation shared a total of 4 unique pieces of content. Here are the basic facts of the conversation for for December 30th, 2018. 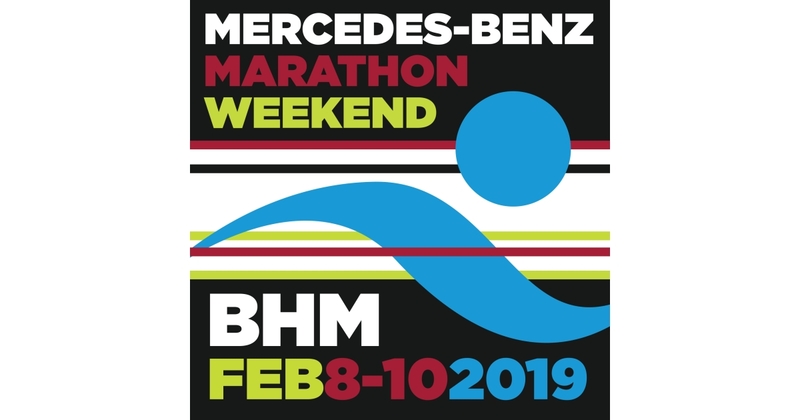 The Mercedes-Benz Marathon Weekend Events is on Saturday February 9, 2019 to Sunday February 10, 2019. It includes the following events: Regions Superhero 5K, Mercedes Marathon, Mercedes Half Marathon, Mercedes Marathon 5 Person Adult Relay, Mercedes Marathon 5 Person Middle/High School Relay, Mercedes Marathon Elite, and Mercedes Half Marathon Elite.